The prototype Koolhoven Model 1166 (later named F.K.58) first flew on 17 July 1938. 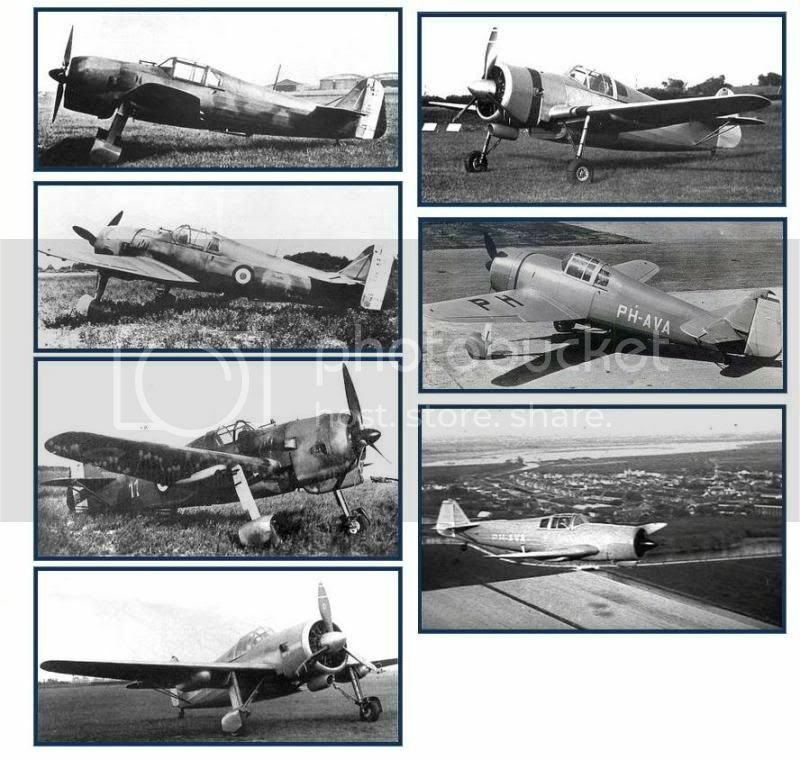 The French placed an order for 50 F.K.58s in January 1939, and the Dutch also placed an order for 36 fighters based on the performance of the second prototype (the first having been destroyed in a crash) but powered by Bristol Taurus engines. Unfortunately, just 17 of the French order were completed at the Koolhoven works due to insufficient French-supplied engines and instruments, and they were subsequently sent to France fitted with Dutch equipment. Production was transferred to Nevèrs where just one more F.K.58 was produced. The completed fighters (7 F.K.58s, 11 F.K.58As) were fitted with French equipment and their loaner parts returned to the Netherlands. 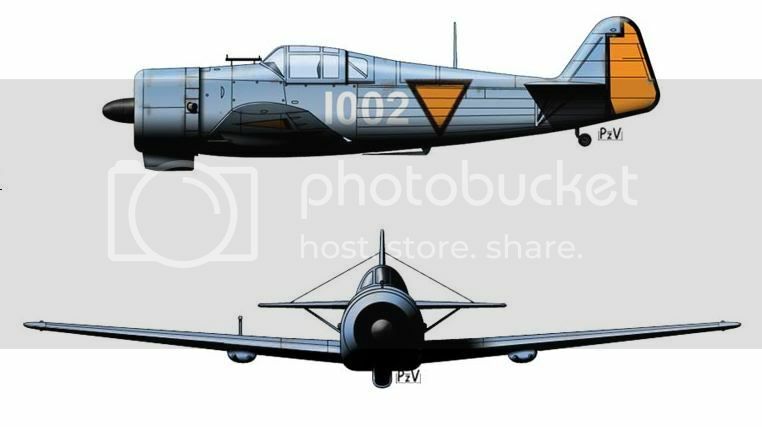 The F.K.58 was originally procured for use as colonial fighters. Instead, the 13 fighters operational by May 1940 were manned by expatriate Polish pilots of Captain Walerian Jasionkowski's improvised escadre, the patrouille DAT (Défense Aérienne du Territoire) based at Salon and Clermont-Aulnat. As delivered, the fighters were not armed and the Poles had to acquire machine guns and fit them. From 30 May 1940, they were used in the defence of French cities, patrolling in Avignon - Marseille area, then from Clermont-Ferrand, without any encounters with the enemy. 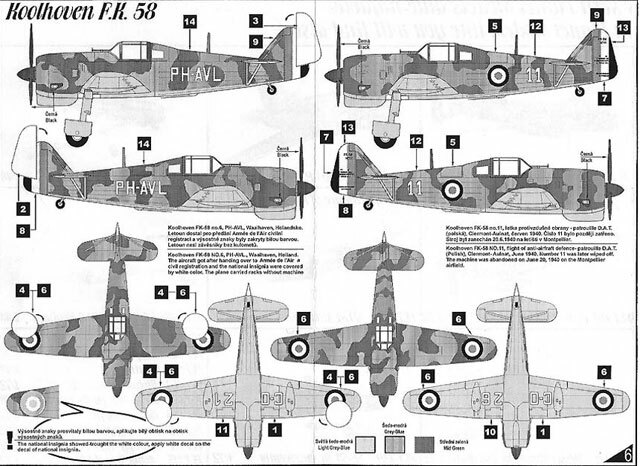 The type's service life was short-lived with only 47 or so operational sorties recorded; the unit had no confirmed victories, but at least one F.K.58 was lost. After the fall of France, all surviving airframes were scrapped. Veteran of the spin and mole expert. This would be an interesting addition for sure. Now THAT's a forgotten aircraft. Good post and interesting request. 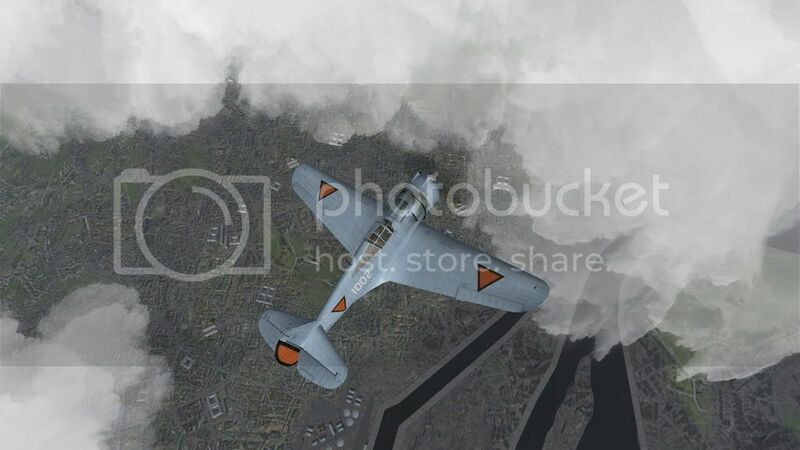 This would be an interesting and welcome addition, but historically it wasn't that great an airplane. Not a great airplane indeed. In Holland Koolhoven's planes didn't have a good reputation. The Dutch Air Force tested the FK-58 extensively but despite Frits Koolhovens wild promises ("fastest fighter in the world!") it turned out to be a mediocre plane. The construction of the frame was kept as light as possible, therefore the FK-58 could only handle 4G. The scheduled Bristol Taurus engines were never made available so with 'lesser' engines, the planes performance was far from what was promised. 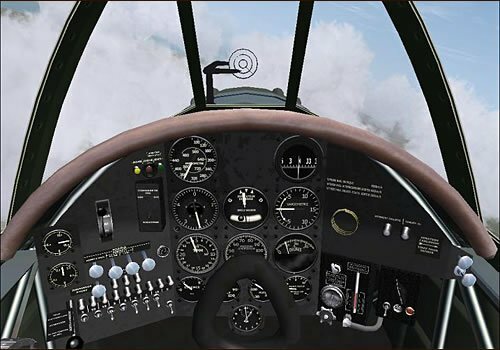 Compared to the Fokker D.XXI it was slightly faster in speed and more maneuverable, but the D.XXI outperformed it in climb, dive (the D.XXI could take 6G), frame strength and general handling characteristics (mind you, the D.XXI was already known as a 'tricky' crate). 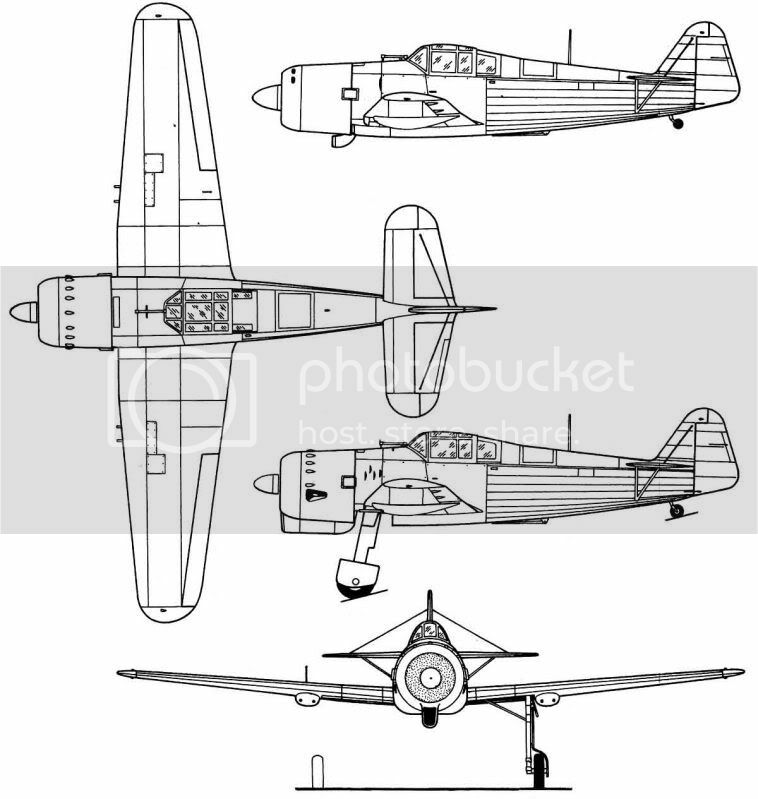 Still.. Koolhoven's designs definitely had vision, have a look at his Koolhoven FK-55 fighter design (1937): 860 hp Lorraine Petrel engine in the back connecting via a long shaft two counter rotating propellers, pretty sleek lines, nose cannon, very innovative. Unfortunately the bird flew only once as the engine turned out to be underpowered for this radical design, which made flying it near impossible. Not a great airplane indeed. In Holland Koolhoven's planes didn't have a good reputation. 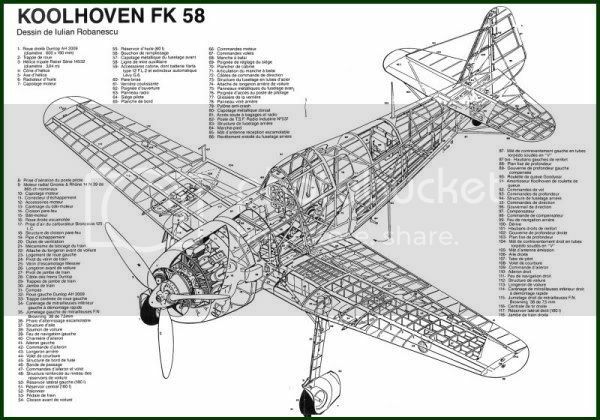 Koolhoven was very much the "also ran" of Dutch aircraft manufacturing, especially compared to Fokker. While Anthony Fokker wasn't the nicest guy in the world, he and his company built some great aircraft. Even so, the FK-58 would be an interesting plane to see in the game, if only because it isn't a late war or "fantasy-waffe" rocket sled. Mediocre airplanes need love, too! Also, many "minor" Air Forces had serious problems with getting first-rate engines and this seriously affected the performance of their fighters. A "what if" FK-58 with a Bristol Taurus engine or maybe a Wright Cyclone R-1820 engine, might have been a competitive design. This indeed would be a very nice addition. Would make for interesting campaigns with this. I couldn't find anything, but it wouldn't surprise me if the FiAF had evaluated it. In 1939 Koolhoven probably would have been looking to export their products, and Finland was desperate for modern aircraft. 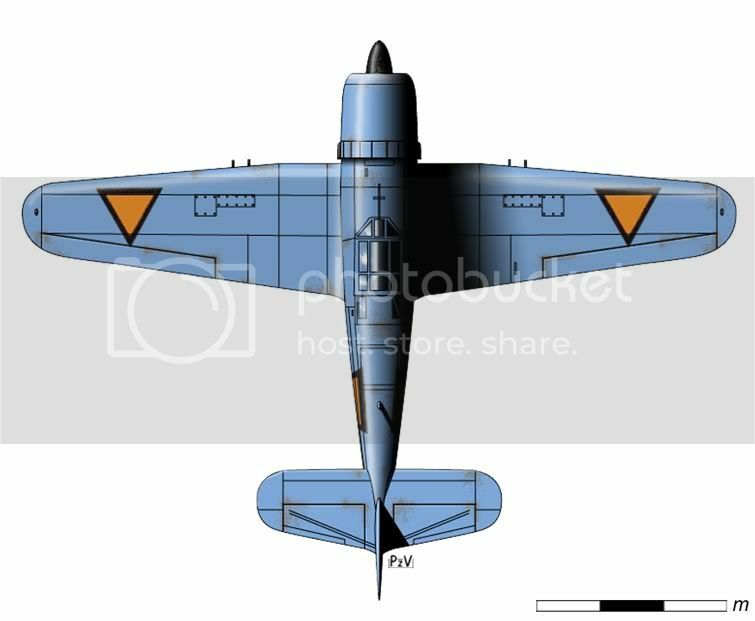 As a kind of alternative there is a Koolhoven skin for the Hawk 75 A-3. I think I got it from http://www.1java.org/ a long time ago. Page created in 1.533 seconds with 25 queries.